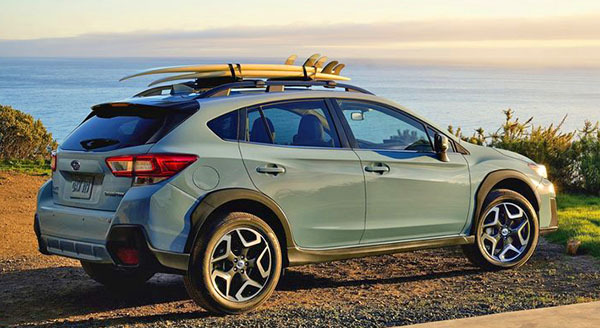 Every time I see a current version of the Crosstrek, I am surprised how I like it much better than the Impreza. Since, after all, it is just a jacked up Impreza hatchback with a few "faux SUV" plastic trims here and there. Now the Impreza hatchback looks nicer than before. And the transformation to the new 2018 Crosstrek works even better. This looks cool and actually quirky in an old AMC sort of way. Plus it is fairly roomy while staying small. And, as an added bonus, a 6 speed manual his available on both the base and premium models! So now you can get a manual AND a car that isn't a base model. As the premium comes with a choice of color inside, leather steering wheel and shifter, heated seats etc... And you can get a sunroof option. I love it but the number one reason I don't own one is because the sluggish engine. It is paired with the CVT and it is noisy. No power at all. Why not add a small engine and pair it with a small turbo? I had a 2014 Impreza in Colorado, and at high altitude that thing was dead. I'm right with you on this one, Vince... The Imprezza does nothing for me, but I love the way this one looks. My first car was an AMC, so I see the point you're making about that, too. I agree Vince. Subarus were always so dowdy... This is pretty nice. AND THE BEST! 6 sp manual! Bring the fun back into driving. New? 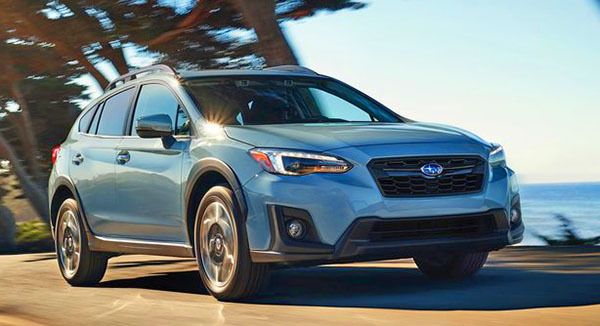 The "new" Crosstrek is barely any different from the old Crosstrek. It has the same weird, misshapen styling of the previous model, which had the same weird, misshapen styling as every other Subaru. I agree. The Impreza hatchback looks much better as a "faux crossover" than it does as a regular car. If I ignore Subaru's amazing concept version of this vehicle, the next gen production Crosstrek actually looks quite attractive. I like that Subaru offers most of the tech upgrades on the Premium of the Impreza (though the Honda CR-V includes more across the line). 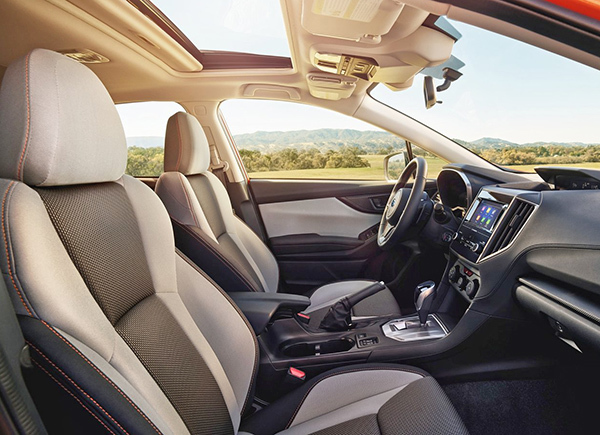 It would be nice if the Crosstrek offered better seating (10-way power) in at least the Limited. The '17 has 6-way manual drivers side across the line. 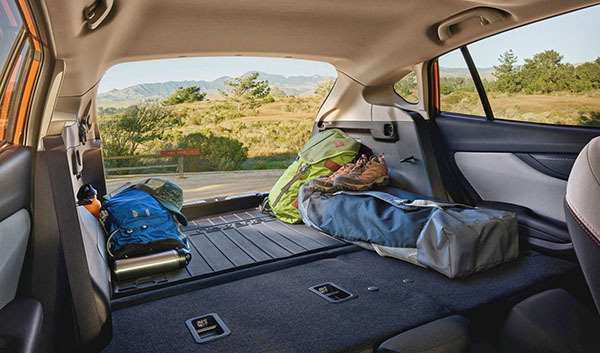 Rogue likely wins a lot of buys in compact SUV based solely on the seating. I get the appeal of manual seats but at some point in life you need lumbar support. One Lung, I agree, these cars at that price point needed power seats. Can you be over 25 and drive it? I just read that the Limited model will come standard with "Leather power seats". Leather is only on the limited. Not sure if the power seats are an option on other models.